Movie brings the upfiring drivers into play, but it wouldn’t be my always-on setting. Firstly, it should never be used with music, as it will turn your favourite tracks into an echoey mess. It’s really quite unpleasant. With film soundtracks it’s more forgiving, and has the effect of pushing the SK10Y’s output deeper and higher into the room. But is it better than Standard mode? Chapter two of Fast & Furious 6 (Ultra HD Blu-ray) opens with a helicopter flying into view far left, and panning across the front. In Standard mode there’s a tightness to its chopper blades and an obvious correlation between audio placement and image. With Movie mode the helicopter has more presence, but the sound of its blades seems to jump around the screen more. It will come down to a matter of taste. Neither is Music necessarily the best choice for your tunes, as it filters some information through the soundbar’s centre channel. This lessens the purity of two-channel recordings, although I favoured its presentation over Standard. 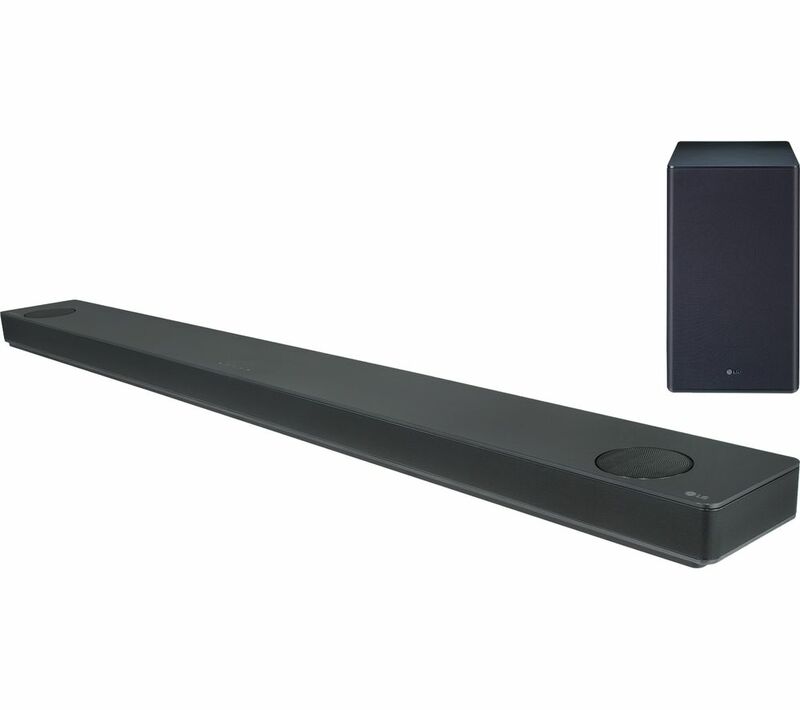 Music sounds both more open and bass-rich; integration between subwoofer and ‘bar is good. This entry was posted on January 3, 2019, 10:08 am and is filed under Review, Sound Bars. You can follow any responses to this entry through RSS 2.0. You can leave a response, or trackback from your own site.